After payment, you receive data from the account to log in to the Steam client in the Login: Password format. Attention!!! 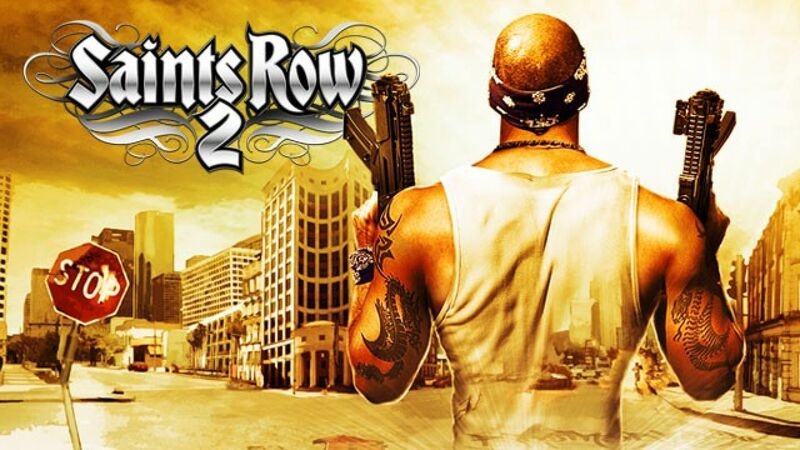 You buy an account only with the game Saints Row 2 !!! Attention!!! Availability of inventory, Steam levels, game hours, access to the trading floor, the ability to add to friends and groups, the balance of the wallet, the availability of other paid games is not guaranteed and is not a prerequisite !! !